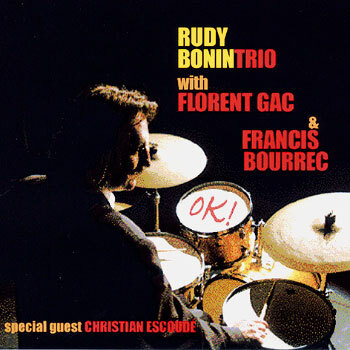 Listen and download the album Ok from Rudy Bonin Trio. The description of Ok from Rudy Bonin Trio is not yet available. Win iPods and free downloads by posting comments on 121musicblog.